Stramel Law represents clients in Colby, Kansas, Thomas County, and the northwest Kansas area, including the I-70 corridor from Goodland to Hays, and Saint Francis to Leoti and Gove, Kansas. No one wants to be on the wrong side of the law. But if it happens to you or a loved one, you need proven experience on your side. 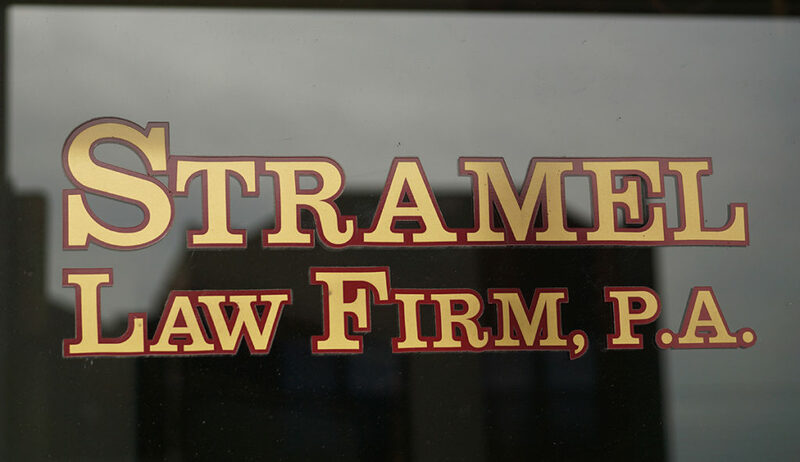 With more than 20 years of representing clients, Stramel Law provides results-driven counsel you can depend on. As a client, you will receive prompt, smart, and aggressive representation. You will understand the process, the issues, and be a full participant in establishing a litigation strategy. Todd Stramel will be forthright with you as to the merits of your case. You will be informed immediately about all developments of your case, and you will always know your current case status. Todd is well-versed in criminal defense, including DUI Law, Fourth Amendment Search and Seizure, Expungement, Traffic Law, and more. Cases taken on by Stramel Law range in severity from misdemeanor to felony cases. A significant portion of Todd’s practice for the past 20 years is divorce and child custody, and family law. 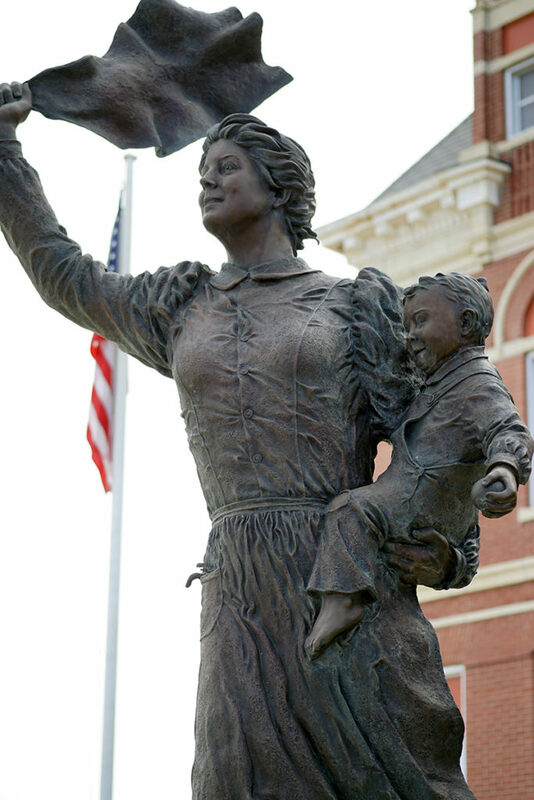 As an attorney practicing law in Thomas County, Todd has helped many families resolve disputes effectively and affordably. He provides comprehensive legal counsel in a wide range of family law matters. No legal matter is too big or too small. Todd has handled cases ranging from simple to the complex with success. Todd is a long-time citizen of Colby, Kansas. As a graduate of Kansas State University, and Washburn University School of Law, Todd has his clients’ best interests in mind. He is involved in the community through various volunteer activities, including being a member and past president of the Colby/Thomas County Chamber of Commerce, a past board member of the Thomas County Alcohol Abuse Council, coaching numerous youth sports leagues and teams, and much more. Todd is an award-winning lawyer who was selected to the Washburn Law Journal and received the Outstanding Law Clinic Intern during his time at Washburn. He is also one of 34 attorneys across the State of Kansas who had the honor of authoring a chapter in the Kansas Bar Association Criminal Law Handbook. Learn more about Todd and his education, legal background, and family. Find out how we can meet your needs. We know that your case is important and selecting a legal team with proven experience is imperative. Give us a call at (785)460-3222, send an email or stop by our convenient office location in downtown Colby at 480 N Franklin Ave.